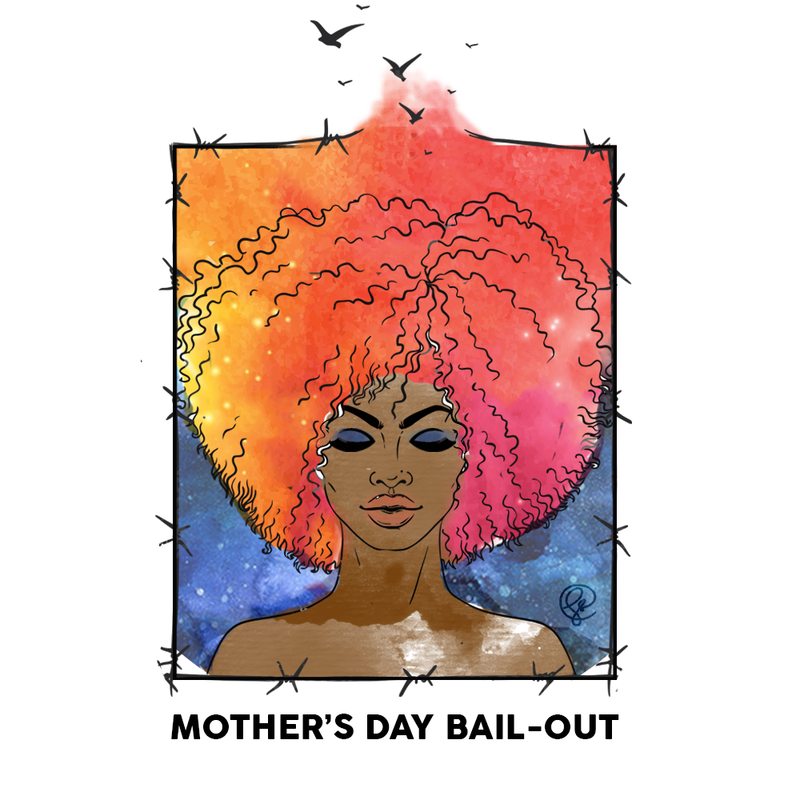 Thank you for supporting the 2019 Mother's Day Bail Out! Your contribution helps us to free Connecticut women, girls, and trans folks in time for Mother's Day! Create a Donor Account with Connecticut Bail Fund. By creating an account with us, you can update your contact information, tell us if you'd like to receive email updates and even manage your recurring contribution to our organization. All personal information is kept secure. Please create a login name and password below. Your password must be at least eight characters long, and contain at least one number.